If you’re headed to M&S at any point after August 29th I would strongly suggest popping over to their new and improved Your Beauty Hall – you might get a pleasant surprise! One of the premium brands they stock – Pur Minerals have a rather generous offer starting later this week: buy any two products from the brand and you will receive an eyeshadow trio completely free, an impressive little GWP considering they normally clock in at £20. 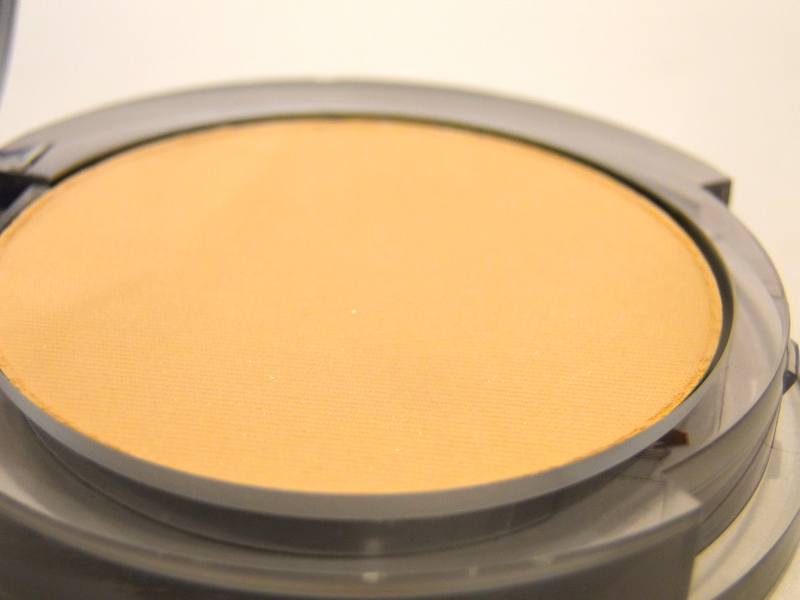 To make your decision a little easier, I thought I would share my thoughts on two of the brand’s best sellers – their 4-in-1 Pressed Mineral Makeup Powder and their Bronzer. The 4-in-1 Powder claims it can replace your foundation, powder, concealer and SPF 15 – impressive claims from a single compact. To be honest I was a little incredulous, but I was very much intrigued. 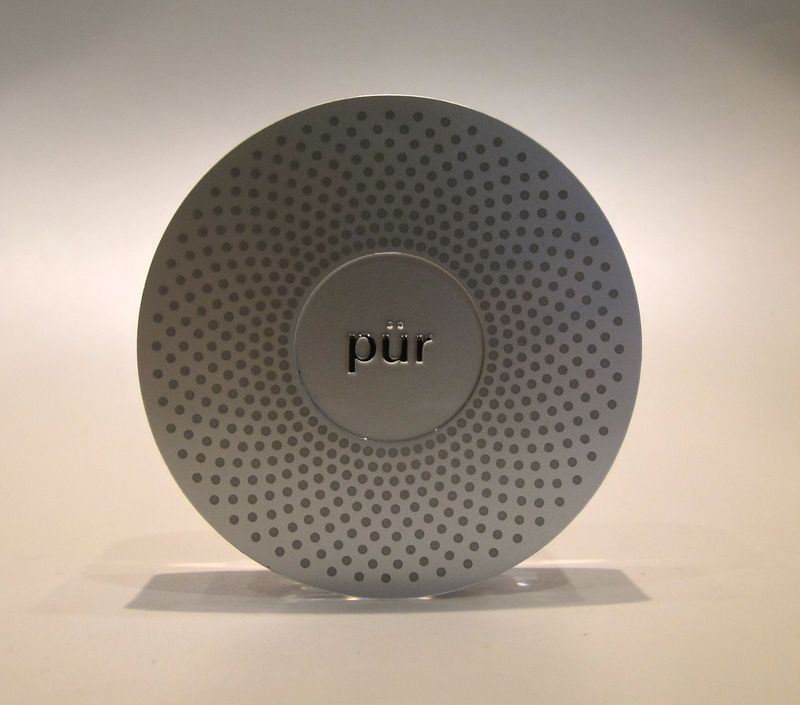 The powder comes in a pretty little silver compact – the dots on the lid seem to merge into little flowers which is cute, whilst the inside is home to a good sized mirror, and the pan of powder. Unlike casings I have seen on the internet – older ones maybe, mine didn’t have a nifty little sponge hidden away in the base. To be honest, this isn’t a big deal for me – I usually lose them anyway. The directions state that to apply it is best to use a chisel brush in circular motions over the face although I was trying this in the morning and used a fluffy powder brush instead. The powder felt soft and once applied, my skin was definitely smoothed and my colouring was evened out. I did need to revert to my trusty Nars Creamy Concealer for a blemish, and my Cargo Jet Lag Concealer for my under eye area, but the finish looked natural and bright. As a base my makeup wore well throughout the day – I only needed the most minor of touchups, and there was none of the dreaded cakiness which I always fear wearing powder formulas. 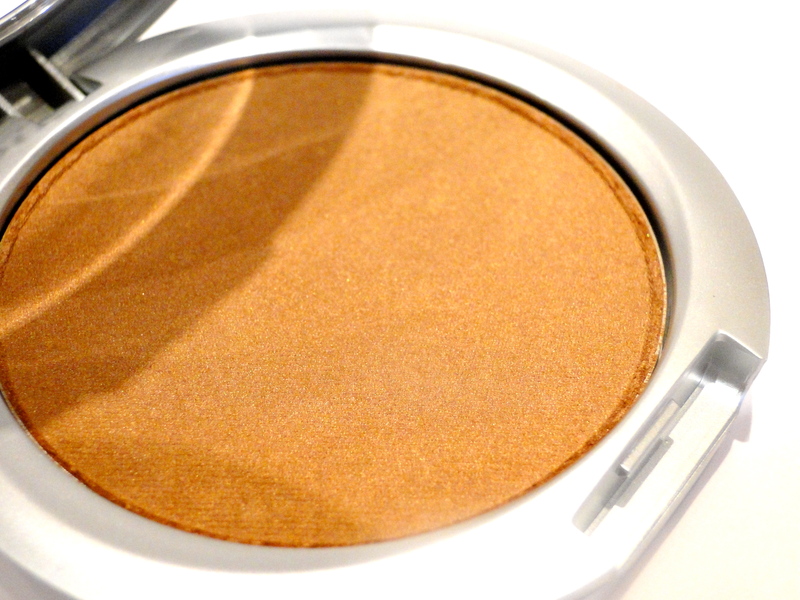 Next up for trial was the Mineral Glow Bronzer – a warm toned powder packaged similarly to the 4-in-1. 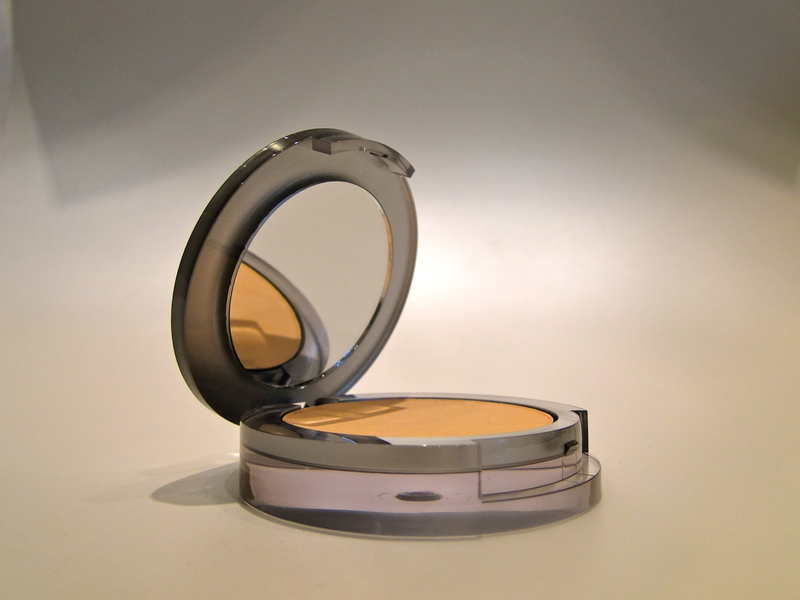 My only issue with the compact was the lack of mirror – bronzer is one of the products I tote around all day, and if I’m giving myself a quick swipe I like to monitor my colour. Again, this is a little niggle, but the packaging of the 4-in1 would have been perfect for this. 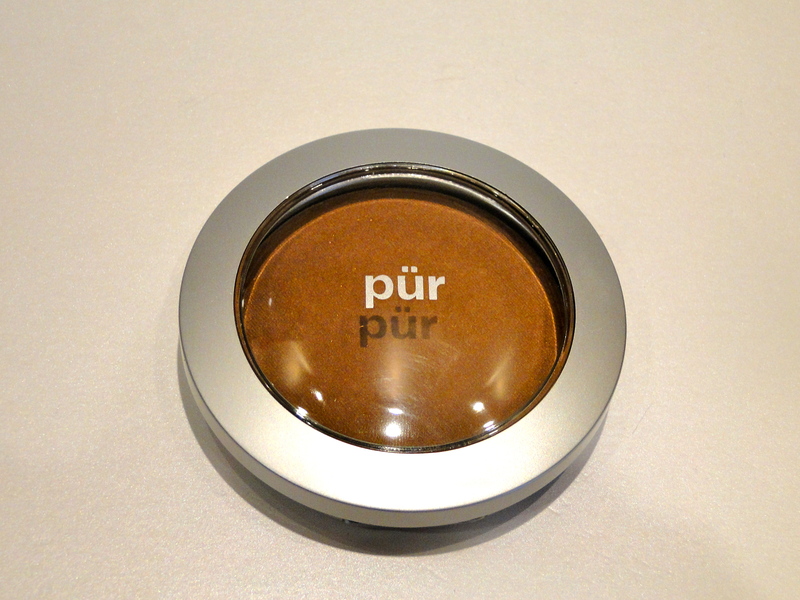 The bronzer is designed to be worn over the 4-in-1 base, and it blends in super easily. It is a warm base, so I had to be careful not to get too carried away with my brush, but swipes along my cheek bones, forehead, nose and chin gave a pleasantly believable glow. Both powders worked great for an easy and natural look, and the mineral properties of them are great – the less I have to pile on the better! If you haven’t had the chance to acquaint yourself with the brand, the offer is the perfect excuse!